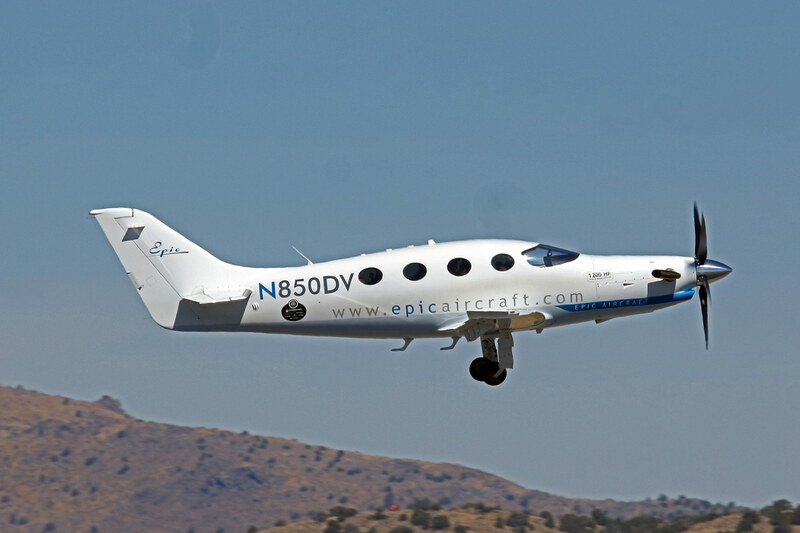 David Robinson, Chief Pilot at Epic Aircraft, is an aviation enthusiast who prides himself on his dedication to aviation safety and the continued pursuit of knowledge. He attended the University of Central Missouri, graduating in 2005 with a B.S. in Aviation Technology, with a focus as a professional pilot. A commercial, multi-engine and instrument rated pilot, as well as Certified Flight Instructor, David has been flying for 13 years and has accumulated over 4,500 hours of flying experience in over 75 aircraft types, from light single-engine to heavy multi-engine transport class. 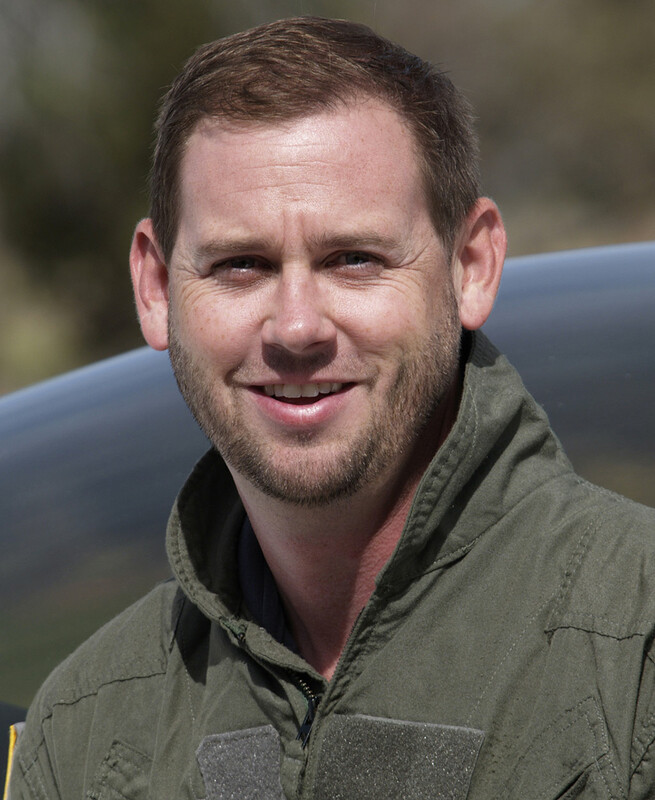 For the past 3 years, he has focused on flight testing and instruction in experimental aircraft. Having provided over 1,500 hours of flight instruction, David is a knowledgeable and motivated flight instructor who works well with pilots of all levels of accomplishment and experience.